Amazon has joined Apple to become the second US$1 trillion publicly listed U.S. company after its stock price more than doubled in a year as it grew rapidly in retail and cloud computing. If the online retailer's share gains keep up the pace, it would be a matter of when, not if, Amazon's stock market valuation eclipses that of iPhone maker Apple, which reached US$1 trillion on 2 August. Apple took almost 38 years as a public company to achieve the trillion dollar milestone, while Amazon got there in 21 years. While Apple's iPhone and other devices remain popular and its revenues are growing, it is not keeping up with Amazon's blistering sales growth. "Amazon's a little bit more dynamic than Apple because the iPhone has become more mature. Amazon's cloud business is an extra growth driver that Apple doesn't have," said Daniel Morgan, portfolio manager at Synovus Trust in Atlanta, Georgia who describes Amazon's cloud services as its "crown jewel." 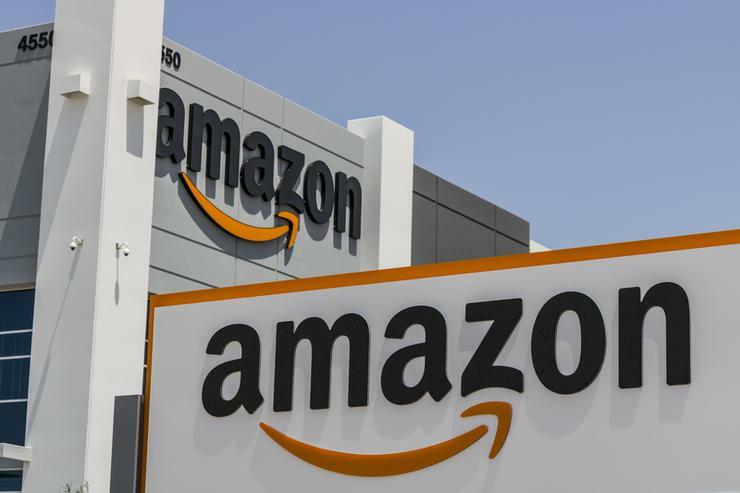 In the second quarter the unit accounted for 55 per cent of Amazon's operating income and 20 per cent of total revenue, according to Morgan. Apple started trading in December 1980 but its stock did not truly start to take flight for another 25 years, spurred by the iPhone, the breakthrough device that left competitors in the dust. Amazon - founded as an online book-retailer in CEO Jeff Bezos' garage in 1994 - started trading on May 15 1997 at US$1.50 on a split-adjusted basis. By October 2009 it had risen to US$100 and the stock hit US$1,000 for the first time on 30 May 2017 - it has held above that level since 27 October 2017. Just 10 months later, on 30 August, Amazon shares hit US$2,000 for the first time, just US$50 per share away from giving the company a US$1 trillion market value. Amazon shares were last up 1.4 per cent at US$2,041.29, pulling back slightly from the milestone level of US$2,050.2677. Amazon's stock is up 74.5 per cent year to date. In comparison, Apple has risen about 35 per cent in 2018. Analysts expect Apple's revenue to jump 14.9 per cent in its fiscal year ending in September, according to Thomson Reuters data, a hefty rise but still far short of Amazon’s expected revenue growth of 32 per cent for 2018.